Most of our trip, three plus days, was dedicated to attending this amazing Star Wars fan event. We had an awesome time and you can read about my adventures during the event via this TheCantinaCast blog article. 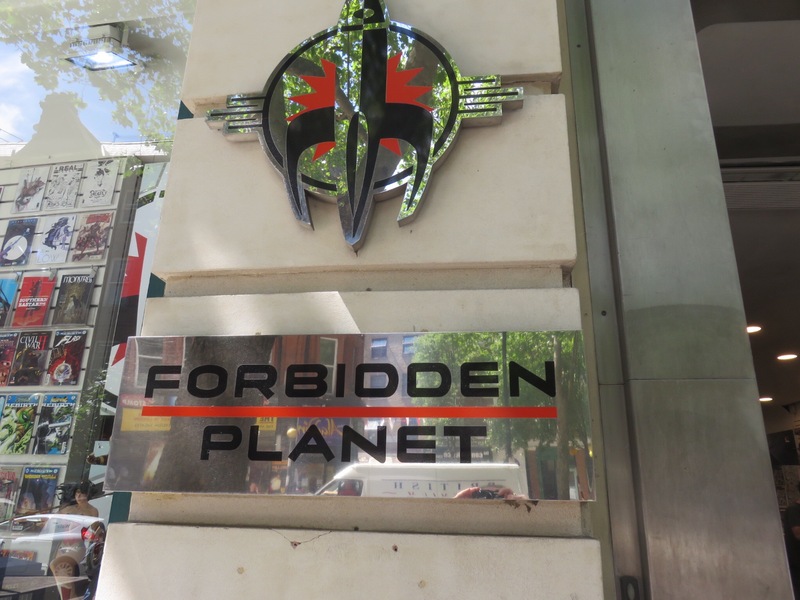 My husband has been hearing about the amazing Geek Superstore, Forbidden Planet, from Podcasts and other sources. 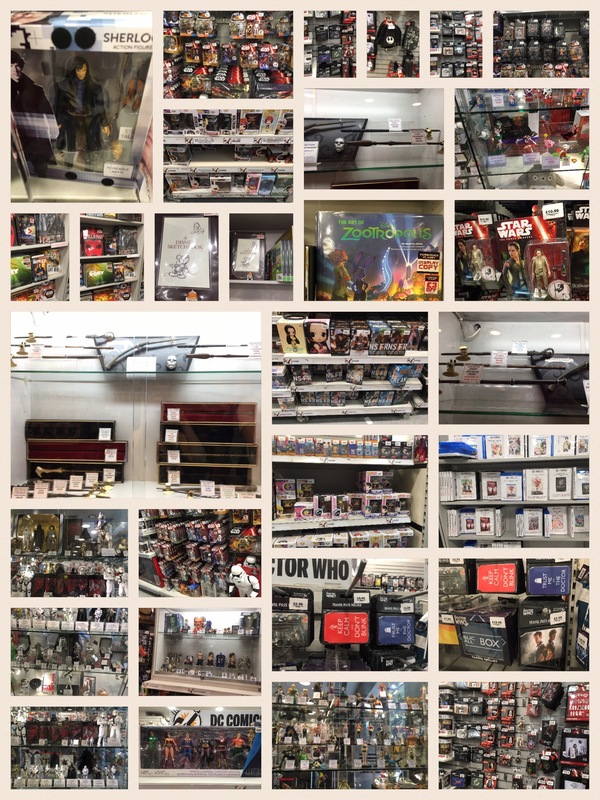 Located near the theatre district of London, this store included tons of geek merchandise that we could look at and buy for all kinds of franchises including Star Wars, Sailor Moon, Harry Potter, Doctor Who and many others. 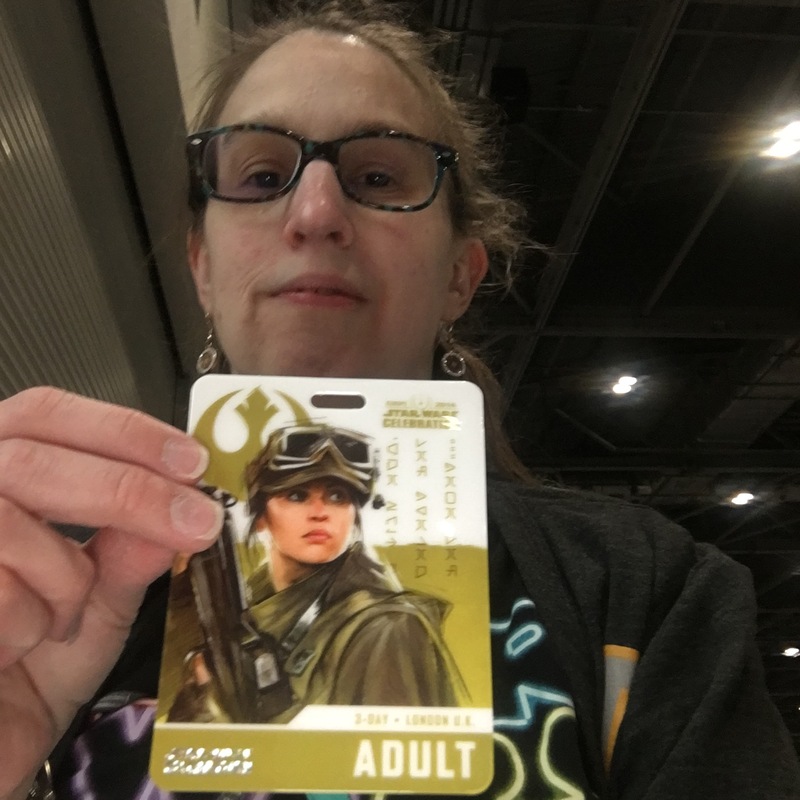 In addition, we received a coupon during Star Wars Celebration Europe. 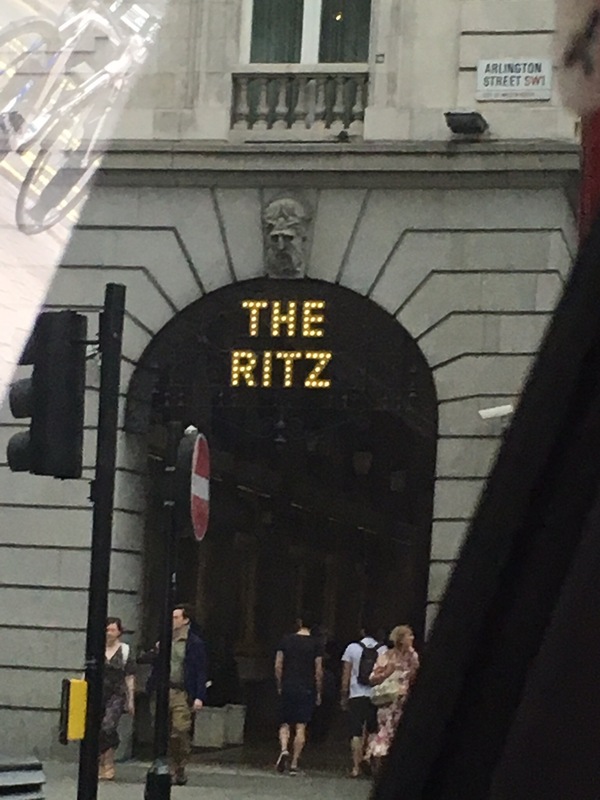 Therefore, this was a MUST stop on our itinerary! 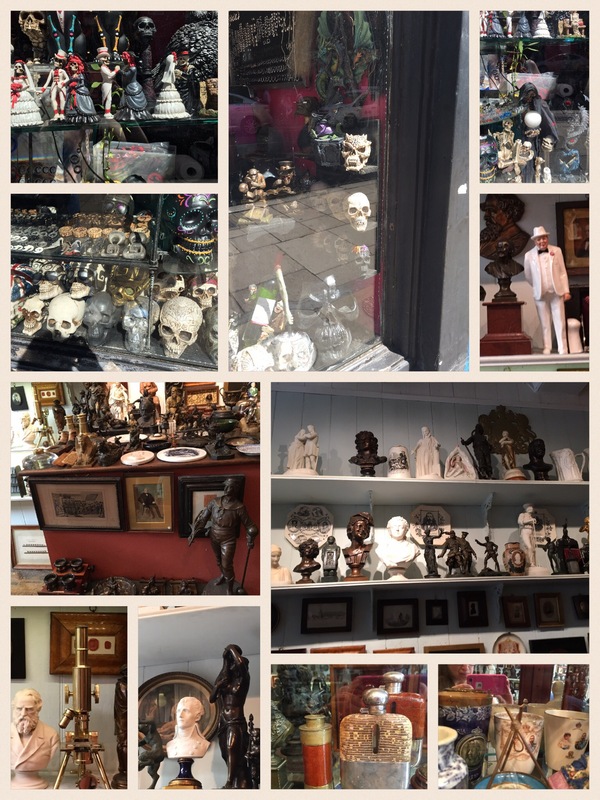 After we finished shopping at Forbidden Planet, we decided to wander around and look at the Antique stores located near there. One of the shops we visited had many statues of famous figures including Winston Churchill and Napoleon. 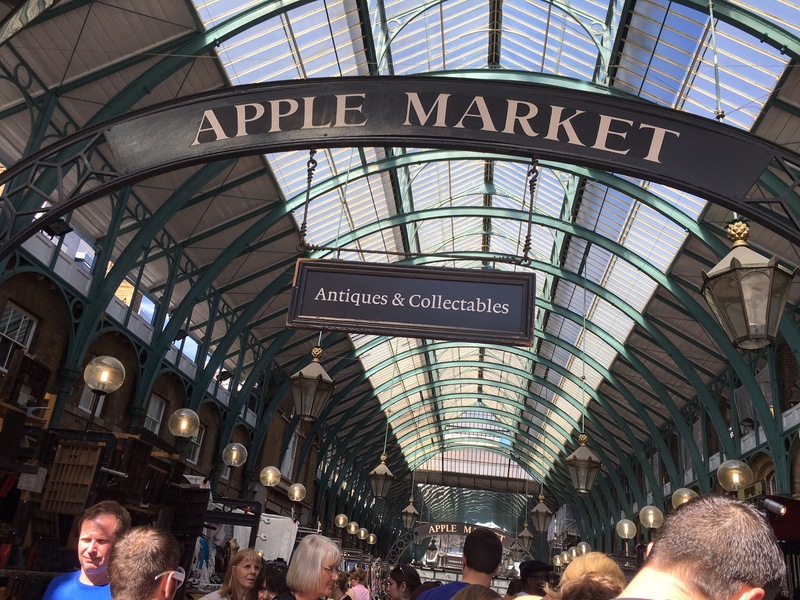 One of the main things we did while shopping in London was to explore shops and dealer stalls at Covent Garden. 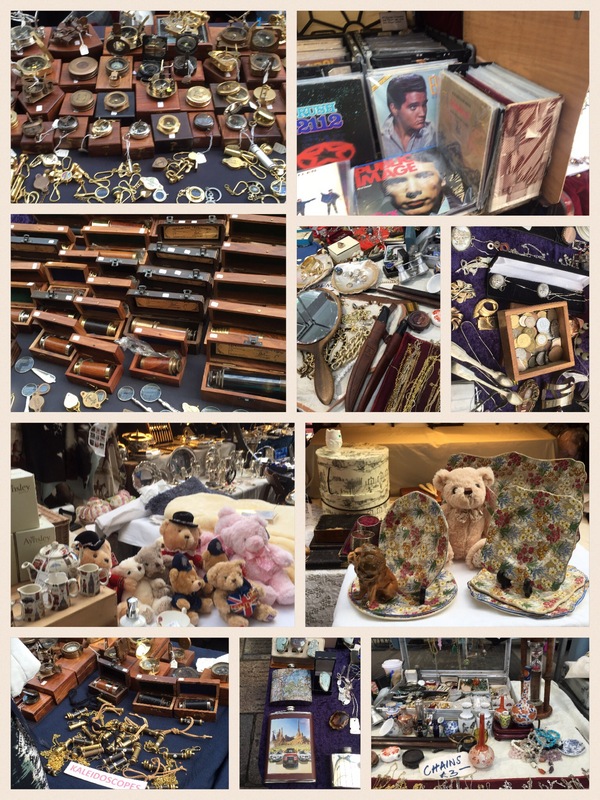 There were all kinds of Antiques and other kinds of merchandise for sale and my husband found a few items to buy that he was looking for. 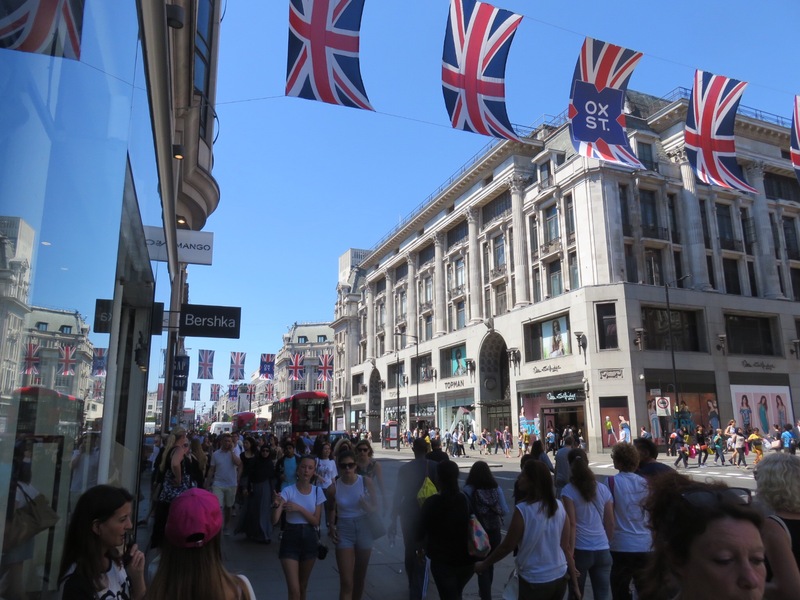 We took a stroll down Oxford Street and saw all the different stores selling fashion and tourist items along this busy street near The British Museum. 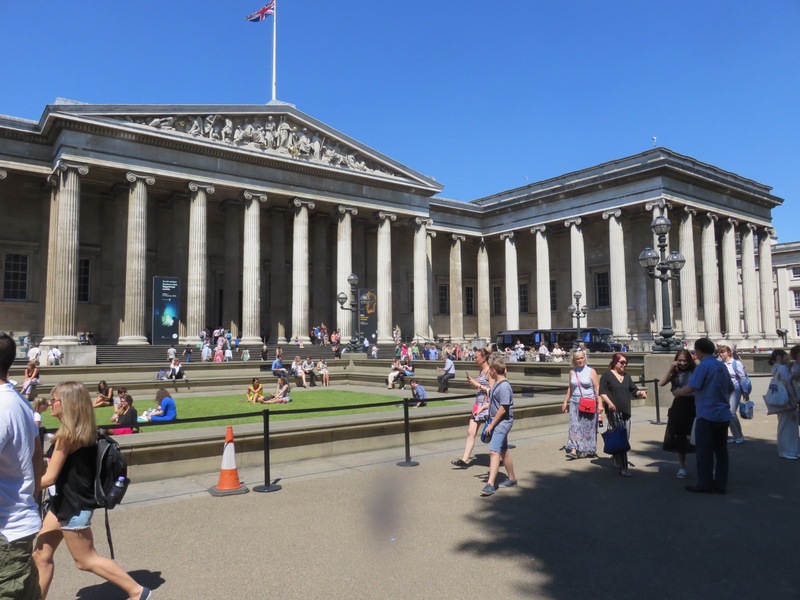 Even though we visited The British Museum before, we included it again on this trip because there are new items and exhibitions that were not there 20 years ago. 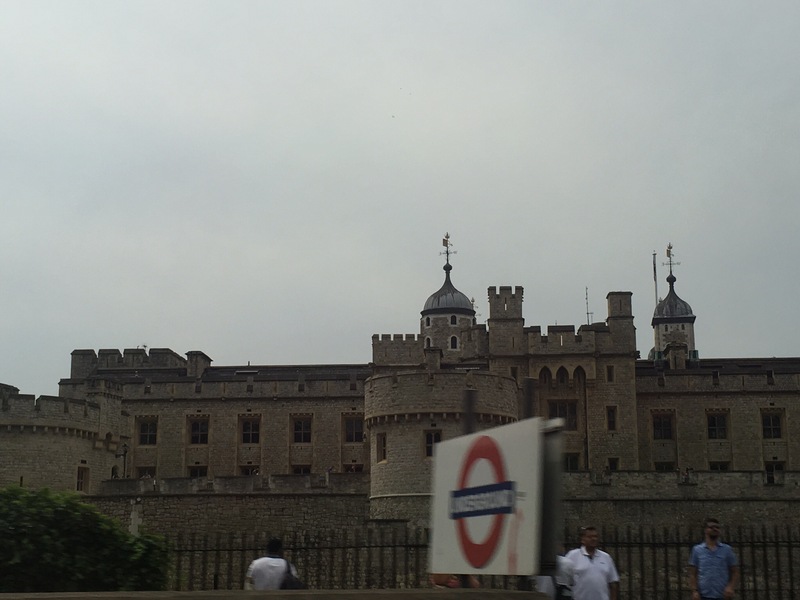 Most of our sightseeing of the city of London took place while we rode a taxi back to the airport. 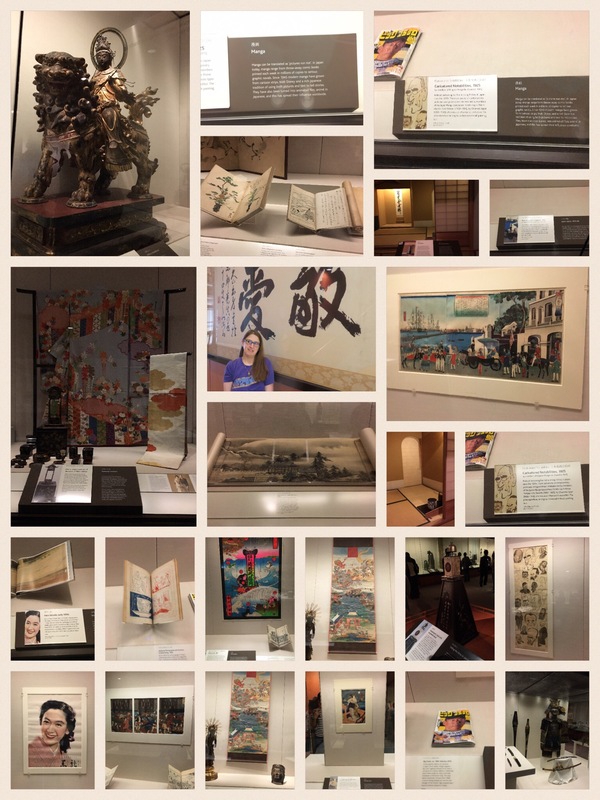 So what do you think of my recent adventures? 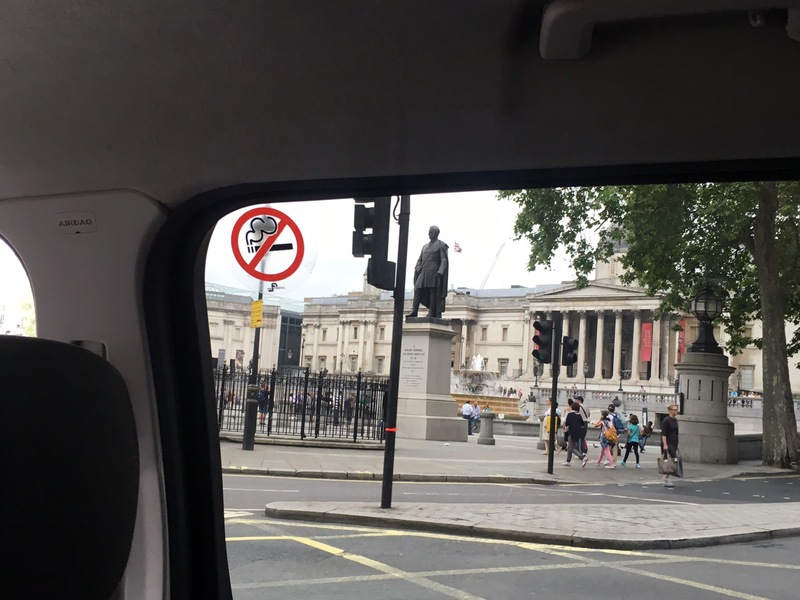 What would you do if you went to London? Sounds like an awesome experience. Thanks for the recap!